Taking the makeup industry by storm! If you haven't heard of this brand,you're missing something special. I recently discovered the freedom system palettes which piqued my intrest. 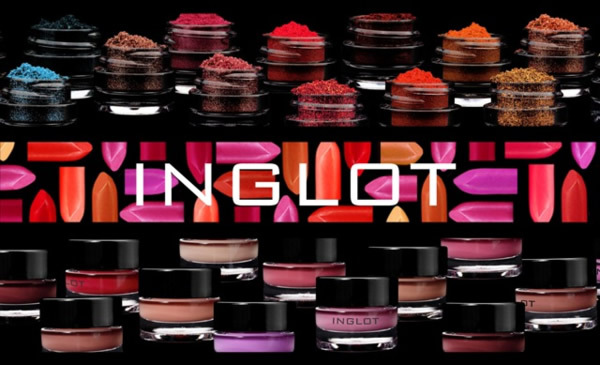 Inglot is a european (Polish) based brand. The flagship store is located in NYC,and I've discovered a store in Miami. With such a wide array of eyeshadows,lipsticks,glosses,and foundations,you're bound to find something you like! 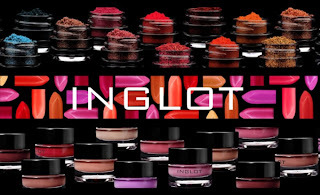 "INGLOT Company was established over 25 years ago by Wojtek Inglot, a young chemist working at that time in R&D department in pharmaceutical company. His principal objective was to produce high quality products at fair and reasonable prices, using only the best possible ingredients and raw materials from the most reputable suppliers. 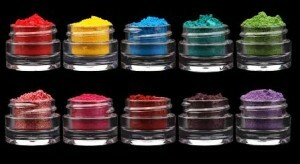 Wojtek Inglot is still directly involved in the formulation and design process of all new Inglot products. All Inglot cosmetics are produced within the European Union and 95% of them are manufactured in our own state of art production facilities. We work with make-up artists and colour consultants to bring the latest trends in colour, texture and form to the market. We are constantly developing new products and have just launched the world’s first ever Breathable Nail Enamel ensuring better health care for nails whilst enhancing their beauty. Our unique Freedom System allows customers to experiment with countless shades and colour combinations of different face products, giving them the opportunity to create their own customized colour palette. We are present in 280 retail locations worldwide." The coolest thing about Inglot? The offer a PRO discount! All you need to do is show proof of 3 credentials! I've already ordered 5 AMC lip paints,and a foundation. Can't wait to try more! I will definitely review once I get these products! Have you tried this brand?